PayPal has become synonymous with online payments and this widely popular platform lets users make monetary transactions, completely doing away with the need for bank transfers and checks. This free payment processing service only requires the presence of a valid PayPal account on both the receiver and the sender’s end. The biggest upside to PayPal is its widely recognized platform and how easily it manages to integrate with other third-party platforms and carts. However, PayPal is still not the perfect payment method we’ve seen so far, as it has some serious disadvantages. Well, we know nothing is perfect, but why should you tolerate this sort of issues if there are better options out there? First, we will check out some noticeable cons of PayPal that you’ll be able to justify your act of moving to a PayPal alternative. Fees: Despite the fact that fee may vary according to payment methods you use, one of the disadvantages of PayPal is the high fee. Holding Payments: More often than not, PayPal holds your payment and puts it under review with no proper reason. In addition, there are some other disadvantages if we look into PayPal from ‘Merchant’ point of view, but as you are here, we expect you know some of them. Now, we will move on to top ten alternatives to PayPal, either as an online money transfer service or eCommerce payment method. 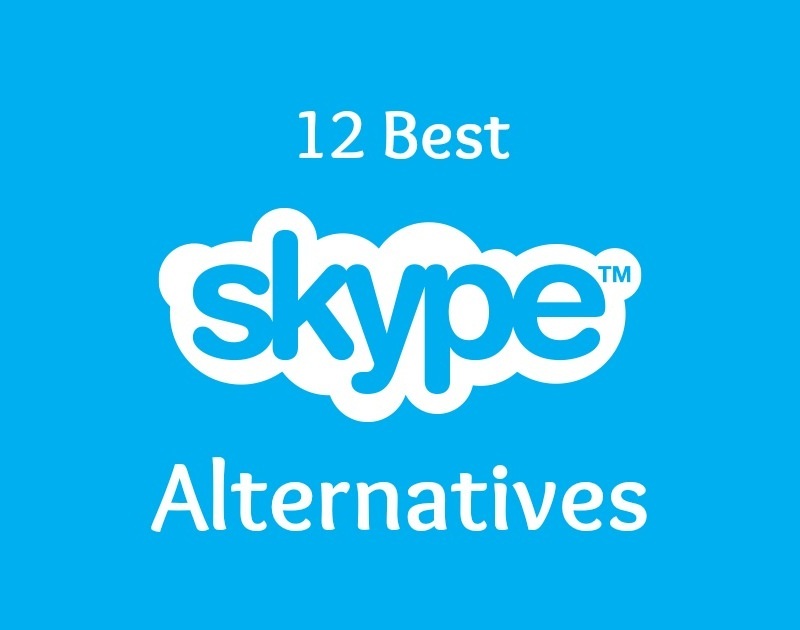 Rather than merely mentioning names of these alternative services, we will go deep into advantages and disadvantages of each. 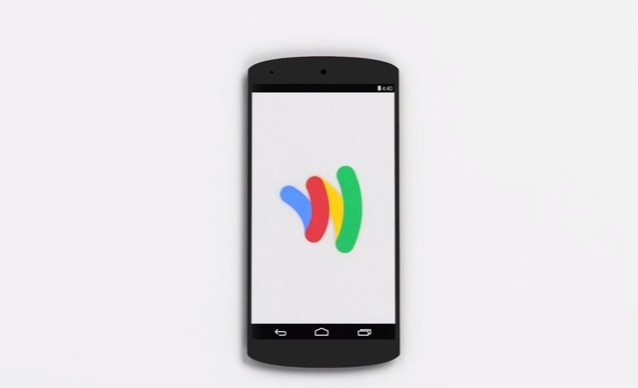 Google Wallet is the new way of sending, receiving and paying money online, sometimes with just a tap! 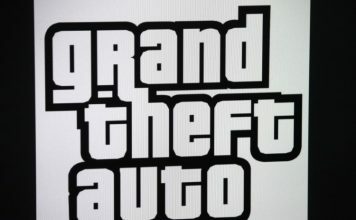 However, it is available only in the United States as of now. You can use Google Wallet to store debit cards, credit cards gift cards and loyalty cards in a digital wallet and use it for sending and receiving money from friends or family as well as a way to pay money online. You will be able to send money online to your friends or family using their email address or as a Gmail attachment, and you can fund the money from Google Wallet balance, bank account, debit card and/or credit cards. Now, however, we will move on to the pros and cons of Google Wallet. Anyway, pros come first! It is from Google, and that’s a big advantage, you know. Google Wallet is free! However, you have to pay standard transfer charges when you are using credit card/debit card to transfer money into your Google Wallet account. Sadly, Google Wallet and its features like money transfer, shopping in stores are available only in US. However, you’ll be able to use Google Wallet over 125 countries to purchase products from Google Play Store. When checking cons of Google Wallet, we can say that it can become a superpower in web-based payment sector if it expands its acceptance. Skrill is a typical Alternative for PayPal. In a user’s point of view, Skrill, which was formerly known as Moneybookers, is a platform to send and receive money and shop online. Using this platform, a user can send money to an email ID, which belongs to another Skrill user. Moreover, the recipient can withdraw money through his/her debit card, credit card, or bank account etc. What makes Skrill impressive is the fact that Skrill allows instant withdrawal into the bank account of recipient. Merchant fees of Skrill are comparatively low and you can know more about fees on official site of Skrill. And the best part is that Skrill is globally available. Support over 200 countries and you can use Skrill in 40 currencies. Fee plan of Skrill is quite impressive! Skrill takes 1% of sent money as commission. So, if you send €100, commission will be €1. Yet, maximum amount of commission has been fixed on 10 Euros. In addition, charges to transfer money from your bank to Skrill are almost free if you are using SWIFT Transfer method. In case of credit cards or debit cards, you will have to pay standard charges. Skrill offers its support in around 200 countries, with ability to manage account and send money in 40 currencies. However, It should be noted that earlier, US was not in supported list of Skrill. But now, as of March 2015 United States is included in the list of supported countries by Skrill. Altogether, Skrill is the best alternative for PayPal in both aspects – as a money transfer platform and web payment. It is the best choice for professionals, such as freelancers and affiliate marketers, who want to receive money from other countries. While companies use Payoneer as a payment method along with wire transfer and others, users can use this platform to receive payments from any part of globe. Users can receive funds in different ways. Payoneer offers two different ways to use received funds. Through local bank transfer or global transfers or Payoneer reloadable credit card. Plus, you have an option to transfer amount to another Payoneer user. Transfer fees of Payoneer depend upon the country you live and in which currency you process your transactions. In addition, there will be a slight charge when you use your Payoneer Credit Card via an ATM to use your funds. Payoneer works in more than 200 countries and is capable of processing transactions in around 100 currencies. 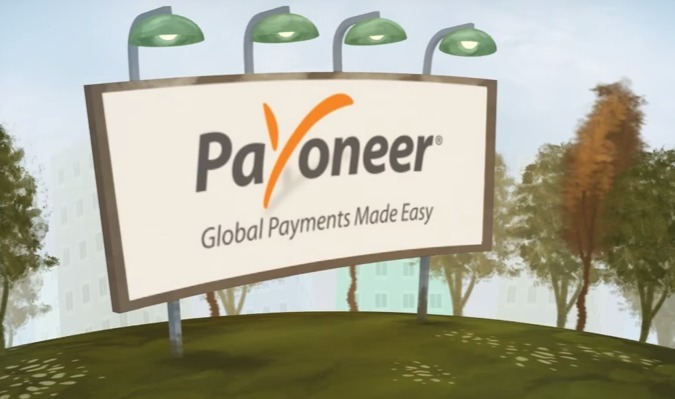 Payoneer is an excellent solution when it comes to processing international transactions despite the fact that service is not available in some countries such as India. 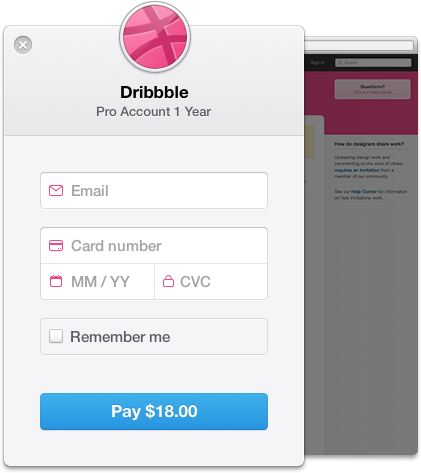 Stripe is another simple way to accept payments from your customers. Stripe is a viable alternative to PayPal as far as easier acceptance of payment is concerned. Stripe accepts a variety of payment methods including cards such as Visa, MasterCard, American Express and JCB. In addition, Stripe can process transactions in around 100 currencies. Your business should be based in Canada, UK, Australia, United States, Ireland, Australia, Belgium, Finland, France, Germany, Luxembourg, Netherlands, Spain, Denmark, Norway, Sweden, Austria, Italy and Switzerland to receive payments from Stripe. Commission: For each successful transaction, Stripe will charge 2.9%+$0.30 as its commission. Transactions of earnings are processed through a 2-day rolling basis. Stripe supports only 19 countries as of now. Dwolla is yet another simple alternative for PayPal, as a payment service and a platform to send money to anyone on internet. If normal users can use Dwolla to make online payments and sending or receiving money, business owners can make use of Dwolla by using the platform to receive money from their customers. Using Dwolla, it is possible for you to send money to email addresses, LinkedIn connections, Twitter followers, phone numbers and businesses that accept Dwolla. Another feature of Dwolla is Dwolla MassPay, which lets you process thousands of payments at a time. 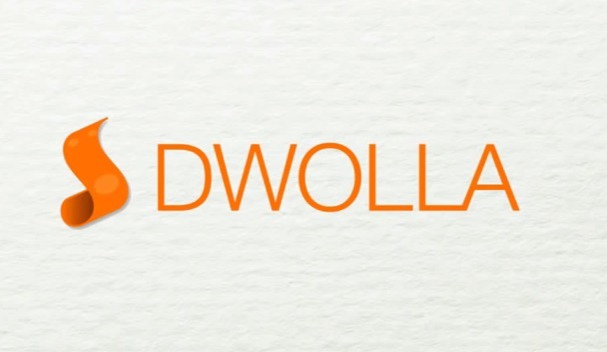 Dwolla was notable for buying and selling of Bitcoins until it stopped dealing with Bitcoin exchanges in October 2013. Transferring money from Dwolla to your bank account may take up to 2 to 3 days. This is where we were really impressed by Dwolla. Unlike PayPal, you’ve to pay only $0.25 for each transaction that you make, despite the fact that transaction is free if amount is less than $10. Despite the fact that Dwolla is trying to launch its service in other countries, availability only in US of the service is a noticeable problem. Except that, Dwolla is a wonderful PayPal alternative for US based users. 2Checkout is a partial PayPal alternative, because it does not allow transfer of money in between users. Instead, merchants shall use 2Checkout as an effective way to process transactions when they sell items. As of now, 2Checkout supports eight payment methods, including Visa, MasterCard, JCB, PIN Debit cards, and PayPal. In addition, 2Checkout works with 26 currencies and you can integrate it with a wide range of shopping carts such as Shopify, ZenCart, Ecwid and 3DCart. Does not allow transfer of payment between users. 2Checkout is the best PayPal alternative for merchants. It is available in 196 countries through 8 payment methods, 26 currencies and 15 languages. Implementing WePay in your site means setting up a way for customers to pay without leaving your site. WePay creates a virtual terminal in order to process payment. Since it is an API-based technology, you must have technical knowledge in order to implement WePay. Although the service keeps simplicity in all aspects, some features of WePay are very attractive. Just as some of above mentioned platforms, WePay, though it supports most of international cards, is available for customers from US and have a US SSN and billing address. WePay payment API focuses exclusively on platform businesses such as Crowd-funding sites, small business software and marketplaces. Commission: While WePay charges 2.9%+$0.30 in credit card payments, bank payments will be charged 1%+$0.30. 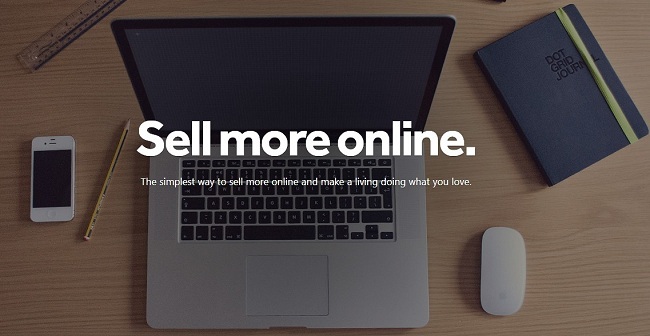 Selz is another alternative for PayPal for merchants and small businesses. It’s a great way to accept payments from customers. Selz is a suitable choice for freelancers as well as bloggers, who do sell something through their website. This service is being used by a number of professional bloggers and other web-based professionals. If you have a WordPress site/blog, you can use Selz WordPress plugin to install it. When compared to PayPal and other prominent payment methods, Selz suits selling digital products. You will be able to transfer amount to your bank account or PayPal. Commission: For each transaction made through Selz, it will charge a commission of 5%+$0.25. Nevertheless, Selz is not available in countries such as Vietnam, Indonesia, India, Pakistan and Nigeria as well as the countries, which are not supported by PayPal. Amazon Payments is another alternative to PayPal, and it comes from a web giant – Amazon. Although we can take it as a single platform for processing money transactions online, there are different classifications in Amazon Payments that suit different users – customers, businesses and of course, developers. Online purchases section of the service is made to simplify purchasing task, by using payment methods you have added in your Amazon.com account. Thus, you can skip that task of reentering payment details as well as shipping addresses. On the other hand, WebPay from Amazon Payments lets users send and receive money. In addition, when we look Amazon from Merchant’s point of view, Checkout by Amazon is a feature merchants can implement in order to simplify payment methods. 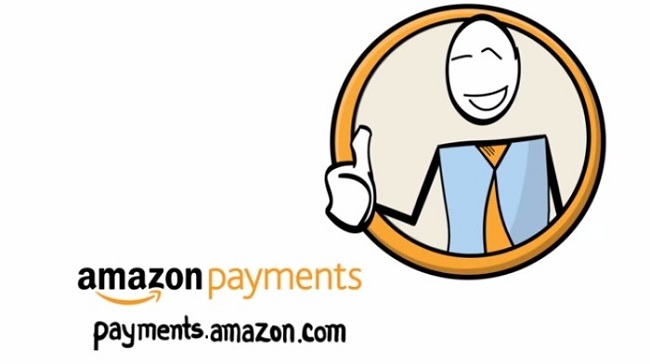 Amazon Payments is completely free from the users’ point of view! Using Amazon WebPay, users can send money by paying nothing as well as receiving money from others. Yet, they will have to pay transaction fees if they withdraw amount via credit card or debit card. However, when it comes to merchants’ viewpoint, the commission is a bit high, as Amazon Payments charges based on a rate of 2.9%+$0.30. Nevertheless, Amazon offers volume discounts as well as non-profit discounts. Amazon WebPay is currently available in United States. Similarly, when it comes to Checkout by Amazon, it is more complex, because Checkout by Amazon is available for merchants in US. These merchants should have one US-based street address, phone number and credit card. Altogether, Amazon Payments is an optimum choice for both users and merchants, despite its restricted availability. We do hope Amazon Payments will expand its operations to other countries as well. 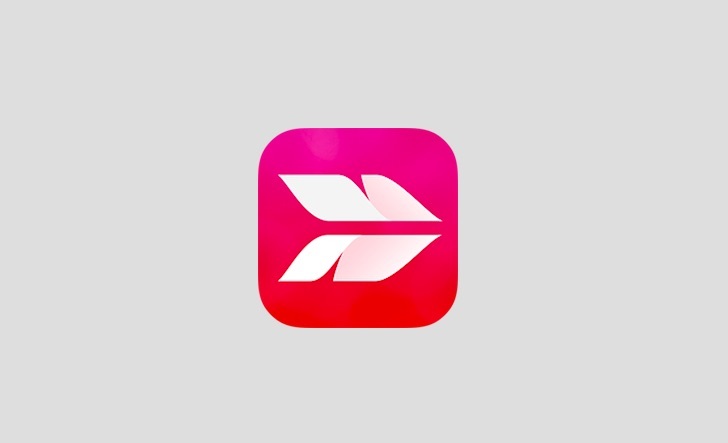 Square is a PayPal alternative with a twist. Square will provide you a card reader that will work perfectly with your iPad, iPhone or Android Smartphone. Plus, Square lets users create an online store, from which customers can make purchases.Visa, MasterCard, Discover, American Express etc. are supported by Square card reader. In November 2014, Square announced that it will start accepting payments via Apple Pay in 2015. Commission: Square charges 2.75% of total amount of money that is transferred. By the way, Square Reader is available for US and Canada only. A war for your wallet has already been raged and Mobile payments are now catching up the pace since the introduction of Apple Pay a year ago. Quick to join it were the likes of Google, Facebook and Samsung to have a piece of this emerging trend in online payments. Apple Pay was introduced as a way to let you make payments with the comforts of your phone, instead of carrying a wad of cash or plastic cards along with you all the time. Through the use of an NFC terminal, supported at 220,000 retailers, you can instantly make payments through simply holding your thumb on the phone’s Touch ID sensor. After hiring a PayPal executive in 2014, Facebook has recently announced that now you can send and receive payments with your friends through their Messenger App. 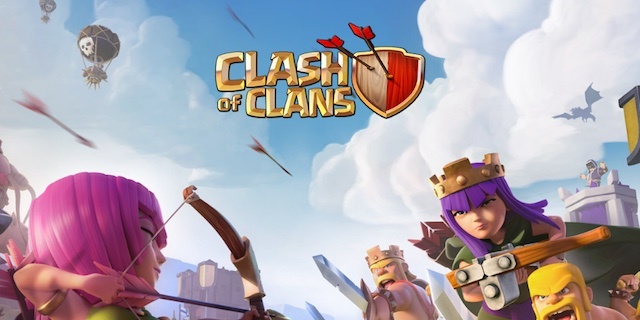 The feature will soon be rolling out to the US users based on Android, iOS and desktops. Google’s Android Pay is a new mobile payments platform, on which Google Executive SundarPichai shed some light upon in the Mobile World Congress 2015 in Barcelona. 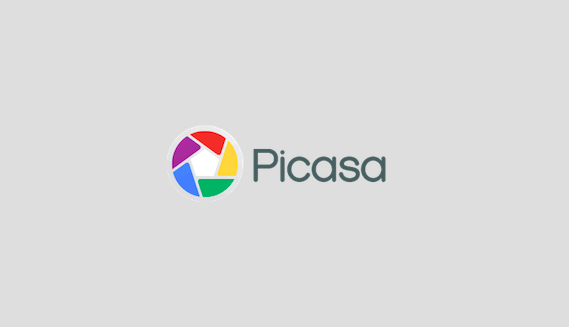 This is claimed as an ‘API Layer’ platform that would let retailers base their mobile payments upon the newly developed Android-based platform. Another interesting aspect to it was announced as the support for NFC and Biometrics, something similar to Apple’s Touch ID in Apple Pay. As for with these mobile payments, only time will tell if they manage to sustain and become mainstream. Commission: It is reported that Apple Pay nets about 0.15% of the transactions made through their platform. It should be noted that we have added these online payment services in random order, as different people have different criteria while finding the ‘best’; some of you might be looking for lower commissions whereas some other prefer international availability. In other words, you can choose the most appropriate PayPal alternative from the list according to your requirement. So, now, you have a list of top alternatives to PayPal, which one is your favorite? let us know in comments.